The powder and glue work together to create a new compound that is hard as a rock in 10 seconds and will fill in a hole like bondo but much much harder. Or a cracked head. Or glue a fan belt back together. 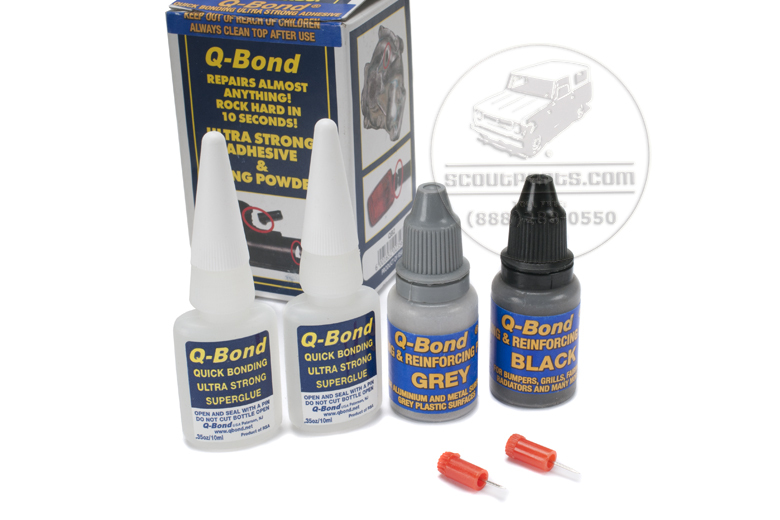 The glue is great but the grey and black powder that comes with it is AMAZING. If you have a hole in a valve cover or crack in a block or head, or a broken carburator core. Poor the powder into fill the void. Then you put a few drops of the glue onto the power. This product will fix a cracked block!